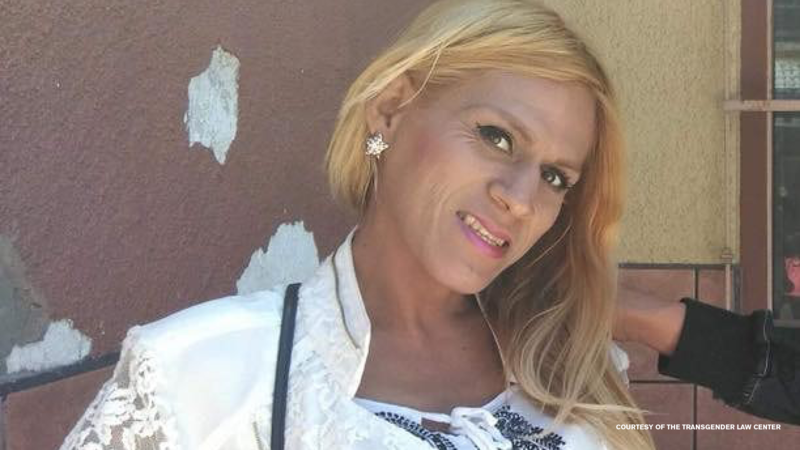 Today, HRC sent Freedom of Information Act (FOIA) requests to the U.S. Immigration Customs and Enforcement (ICE) and U.S. Customs and Border Patrol (CBP)for the release of all records related to the detention and death of Roxana Hernández, a transgender woman who died while in custody of ICE after crossing the U.S.-Mexico border. Roxana Hernández reached the United States border on May 9, 2018, seeking asylum after fleeing Honduras due to the violence and discrimination she experienced based on her gender identity. She was held for five days by U.S. Customs and Border Protection (CBP) before being processed into the United States and put into ICE custody in San Diego. She was transferred again to another facility three days later on May 16 before her admission to a nearby hospital on May 17. She passed away on May 25. On May 31, HRC called on ICE to conduct a thorough investigation into the circumstances of Hernández's death, but has not received a response from ICE to date, nor has there been reports of an investigation.